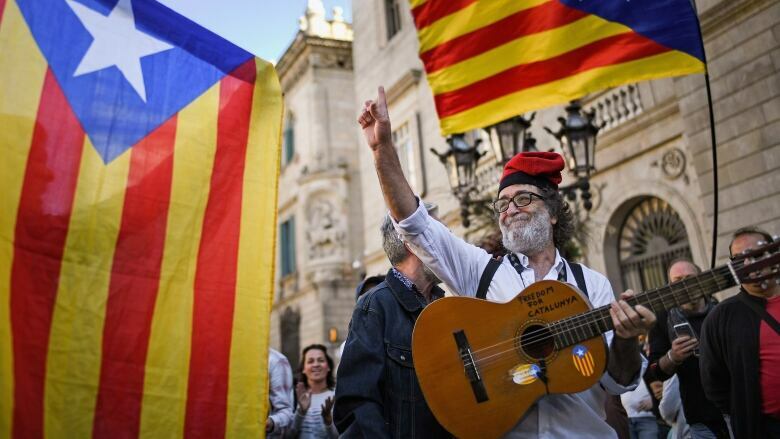 March 26 — Links International Journal of Socialist Renewal — According to Josep Borrell, outgoing Spanish Socialist Workers Party (PSOE) foreign minister and self-appointed scourge of the movement for Catalan sovereignty, the April 28 general elections will be «existential» for the Spanish state. For People’s Party (PP) opposition leader Pablo Casado they will be a "referendum on the secessionist menace". 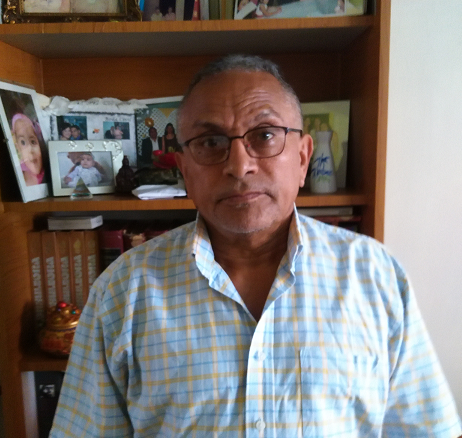 March 26, 2019 — Links International Journal of Socialist Renewal — Recent discussions with European comrades, whom I have known for many years and whose experience in the struggle goes back many more years, have stirred a desire in me to draw together some political thoughts long swirling and at least partially coming together in my mind. Working in Europe during the period from mid-January to mid-April of 2019 took me away from a political earthquake and after-shocks hitting my organization in the United States, the International Socialist Organization (ISO). Regarding aspects of both the earthquake and the after-shocks, I have formed only tentative and partial judgments. An impending dissolution of the group seems likely. What I have written is not a commentary on these recent specifics. Yet they have deepened my desire to draw together these longer-range thoughts, and find reflection in what I have to say here. March 26 2019 — Links International Journal of Socialist Renewal reposted from Life on the Left Blog — Climate change is the most visible, most threatening expression of a larger, planetary ecological crisis, the result of an economic system (capitalism) with an inherent growth and profit dynamic which ensures that the exploitation of natural resources (both renewable and non-renewable) exceeds the carrying capacity of nature. You have read the almost-daily scientific reports, each more alarming than the ones before, on the scope of the crisis. I won’t belabour the point. March 26, 2019 — Links International Journal of Socialist Renewal reposted from Left Voice with the author's permission — With the 2020 U.S. presidential election already in full swing, we are already hearing the familiar clichés from liberals: that this is the “most important election in our lifetime” and that we must support the Democrats to defeat Donald Trump. Any left-wing criticism of the Democrats is met with a prompt demand to “shut up,” renounce our principles and get in line. Unfortunately, there are socialists and communists who not only repeat these liberal refrains, but also quote Lenin to justify supporting for the Democratic Party and to attack other socialists and communists as “dogmatists,” “purists” and “ultra-leftists.” The Lenin text most often cited as providing “loopholes” for radicals to abandon their principles and support the class enemy is “‘Left-Wing’ Communism: An Infantile Disorder” (LWC). 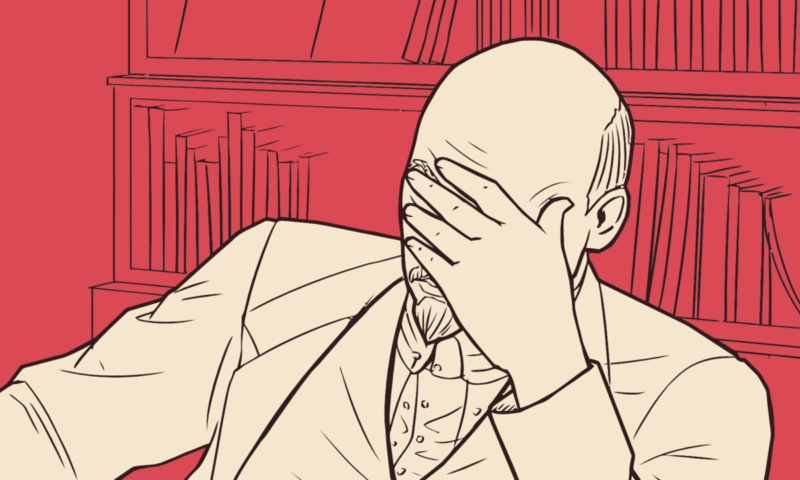 This is, however, a gross misinterpretation of the purpose of Lenin’s LWC, which is not about rationalizing opportunism; rather, it is intended to help communists think seriously about strategy and tactics in order to successfully lead the working class. February 25, 2019 — Links International Journal of Socialist Renewal — Pedro Sánchez, prime minister of Spain’s minority Spanish Socialist Workers Party (PSOE) government, announced on February 15 that the country would vote on April 28. The election comes 15 months short of a full term and only nine months after the previous People’s Party (PP) government of Sánchez’s predecessor Mariano Rajoy fell to a PSOE censure motion in the Spanish Congress. February 24, 2019 — Links International Journal of Socialist Renewal — Heraclitus has come down to us as the philosopher of Πάντα ῥεῖ, of the view that everything flows. This immediately calls to mind the image of water. Indeed, a saying of his that most commonly attends discussions of his philosophy is the following: “Upon those who step into the same rivers, different and again different waters flow.” However, this can only lead to false impressions. For fire plays a far greater and more fundamental role for Heraclitus, as both an element and a metaphor, than water ever did. Fire expresses and is the eternal alteration between life and death, movement and rest, between uniformity and diversity viz. what has come to be known as the dialectic. 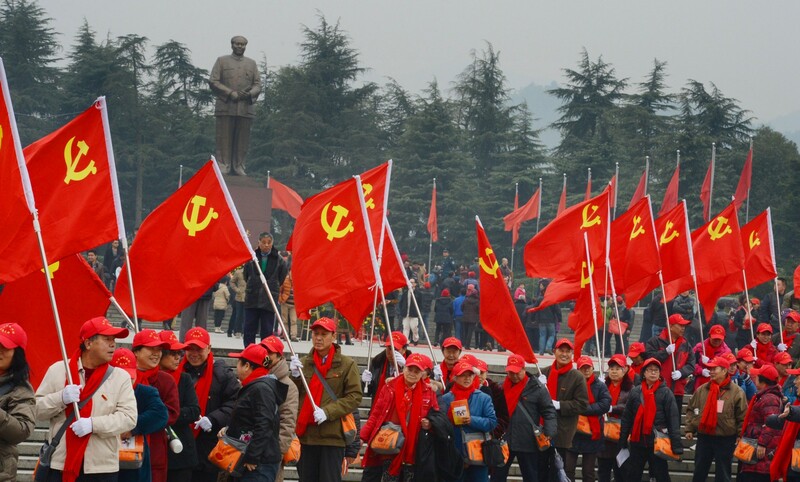 February 24, 2019 — Links International Journal of Socialist Renewal — In 1949 the Chinese Communist Party (CP), led by Mao Zedong, came to power after more than 20 years of war. They had fought against the reactionary Chiang Kai-shek regime, and against the Japanese invasion of China. For a time there was an alliance between the CP and Chiang Kai-shek against Japan, but this ended when Japan was defeated. The CP, based in rural areas, won the support of the peasants through land reform and other progressive measures. This enabled them to win the war, despite US military aid to Chiang Kai-shek. Initially, the revolution was intended to be democratic, not socialist. Those capitalists who had not been closely associated with Chiang Kai-shek were allowed to continue in business. February 19, 2019 — Links International Journal of Socialist Renewal — The recognition by Nancy Pelosi and Joe Biden of Juan Guaidó as Venezuelan president is the latest demonstration of the consensus in Washington over the nefariousness of the Nicolás Maduro government. Not since Fidel Castro’s early years in power has a Latin American head of state been so consistently demonized. But the 1960s was the peak of the Cold War polarization that placed Cuba plainly in the enemy camp, and unlike Venezuela of today that nation had a one-party system in the absence of political pluralism. 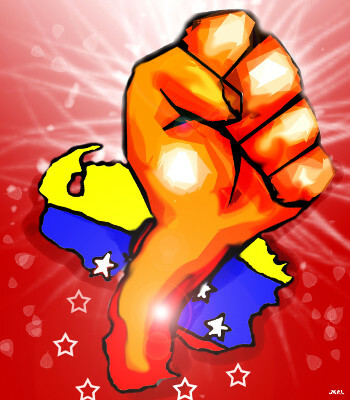 February 10, 2019 — Links International Journal of Socialist Renewal reposted from Verso Blog — On Monday, January 28, the Department of the Treasury of the United States announced it was placing a “block” on all of Petróleos de Venezuela’s (PDVSA) assets under US jurisdiction, prohibiting its citizens from engaging in any type of transaction with the Venezuelan state-owned oil company. Secretary Steve Mnuchin added that “if the people of Venezuela want to continue to sell us oil”, we will only accept it on the condition that our money goes to “blocked accounts”, which would later be made available for the “transition government”. 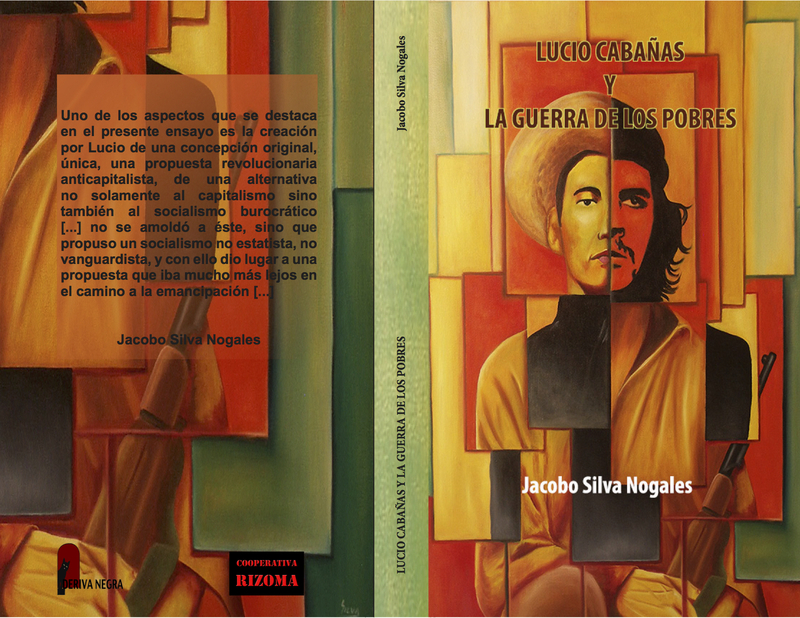 February 9, 2019 — Links International Journal of Socialist Renewal republished from NACLA: Report on the Americas — Since its outset, the Trump administration has ratcheted up pressure on Venezuela and radicalized its positions. In the process, the Venezuelan opposition has become more and more associated with—and dependent on—Washington and its allies. An example is the opposition protests slated for February 4. The actions were timed to coincide with the European Union’s “ultimatum” stating that they would recognize the shadow government of Juan Guaidó if President Nicolás Maduro did not call elections within a week’s time. 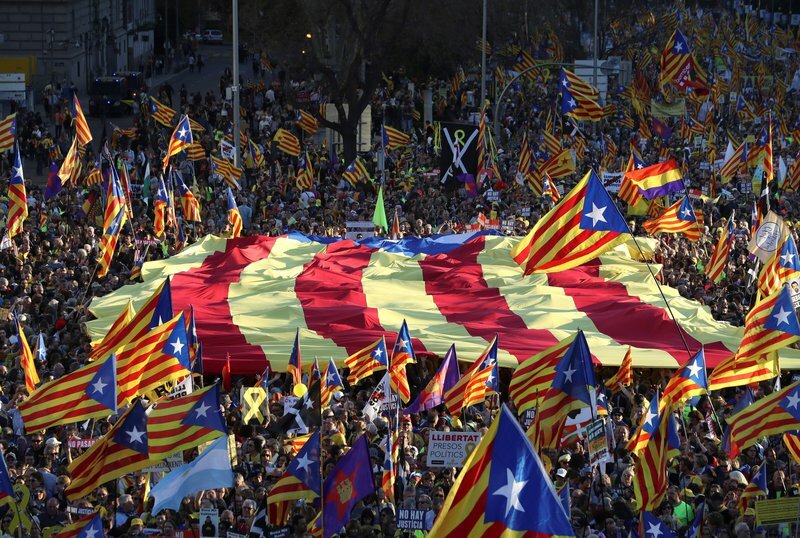 February 9, 2019 — Links International Journal of Socialist Renewal — On February 15, 2003, in the face of the looming US-led war against Iraq’s Saddam Hussein, the Spanish state saw the biggest demonstrations in its history. Part of a worldwide anti-war outpouring, about four million people turned out on the day, with 1.3 million in Barcelona, a million in Madrid and half-a-million in Valencia.